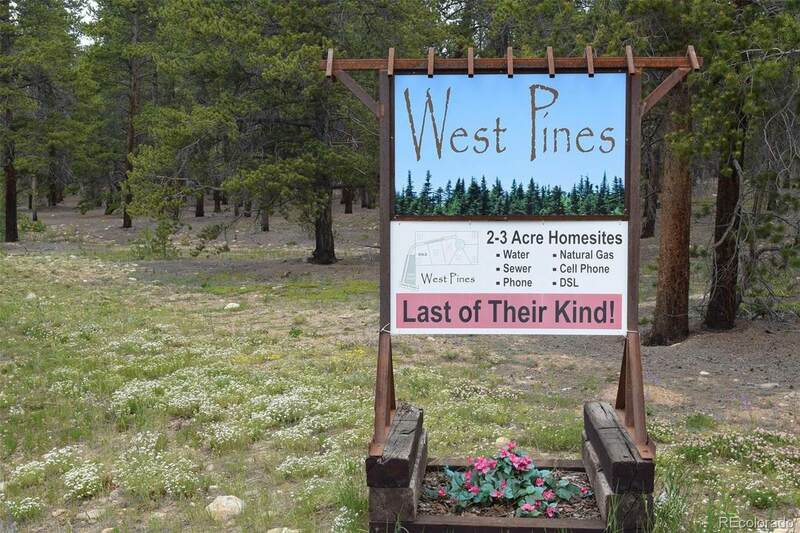 West Pines is a small scale 7-lot subdivision situated less than a mile west of the city limits of Leadville. 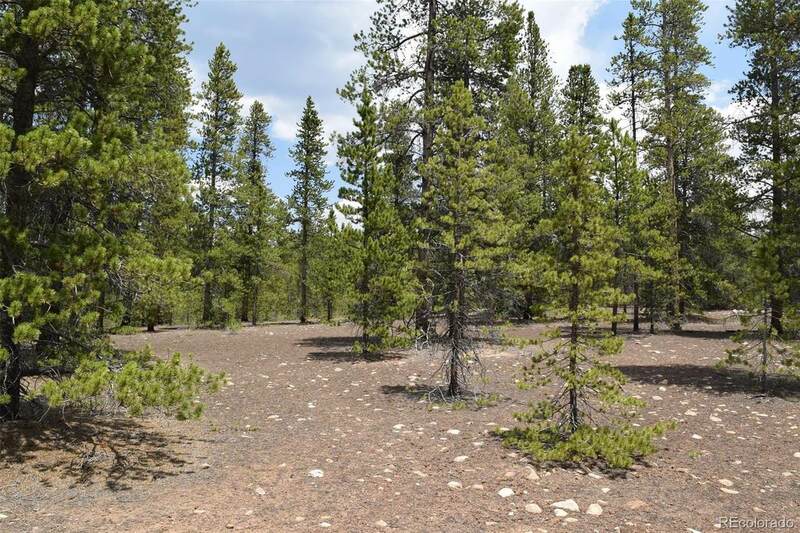 The lots are large averaging about 2.5 acres each. The subdivision is situated on a cul-de-sac so there is no through traffic further enhancing the privacy of this area. Turquoise Lake and the local golf course are just minutes from the property. West Pines offers natural gas, telephone & electric, DSL and all lots will be hooked into the Leadville Sanitation districts sewer lines. No need for a septic tank and leach field. 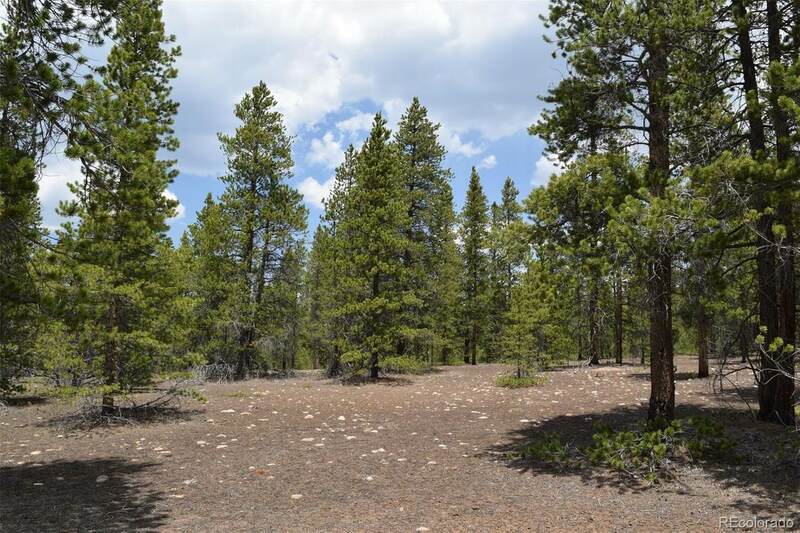 All the lots are treed. Each lot has a 10,000 sq. ft. building envelope which was carefully chosen to maximize views and privacy. 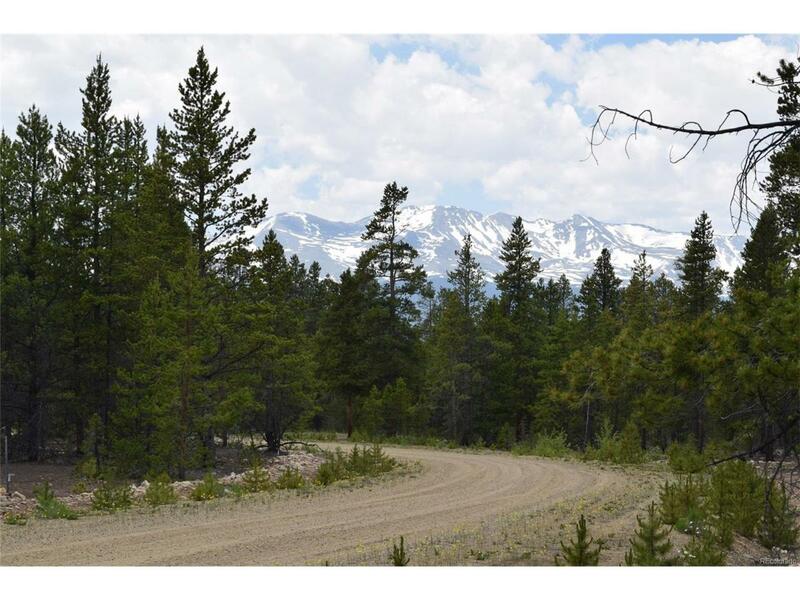 Lot 2 is 3.1 acres. The seller has paid the sewer tap fee which currently runs $6,500. Seller has also stubbed the sewer line onto the property from the main line. It just needs to run from that point to your building. Electric and Natural gas are at the road and ready to go.